Olympus Heavy-Duty Angle Strike finished in nickel. Features in and out adjustment for easy alignment during installation. 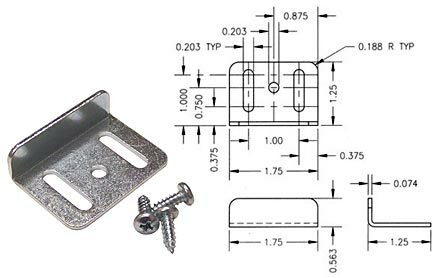 Includes 3 mounting screws.